International flights to Geneva Airport / Chamonix. For those of you who wish to ski far from the crowds and lifts and slowly enter the fantastic world of off-piste skiing. 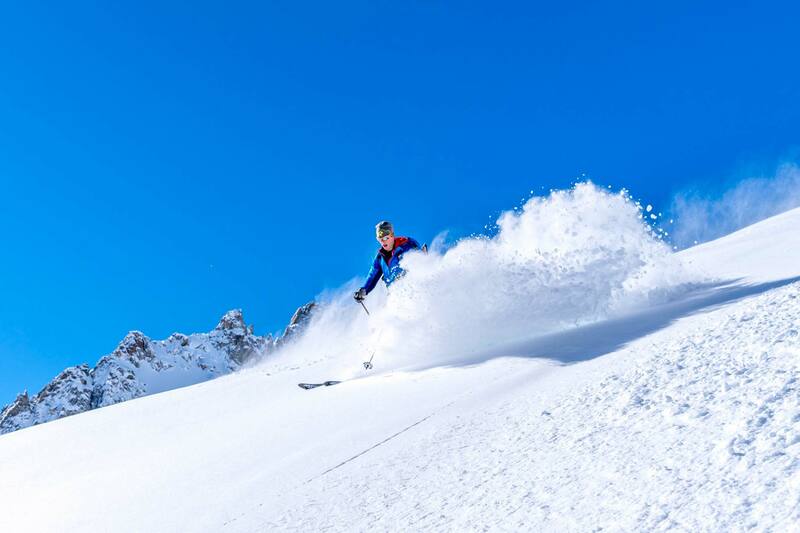 We will choose quiet places, easy slopes, and give you tips on how to improve your powder-skiing technique. Welcome to the fantastic world of powder! This option is exclusively for the best skiers in the group who have big thighs and XL skis!No more short turns in this group! 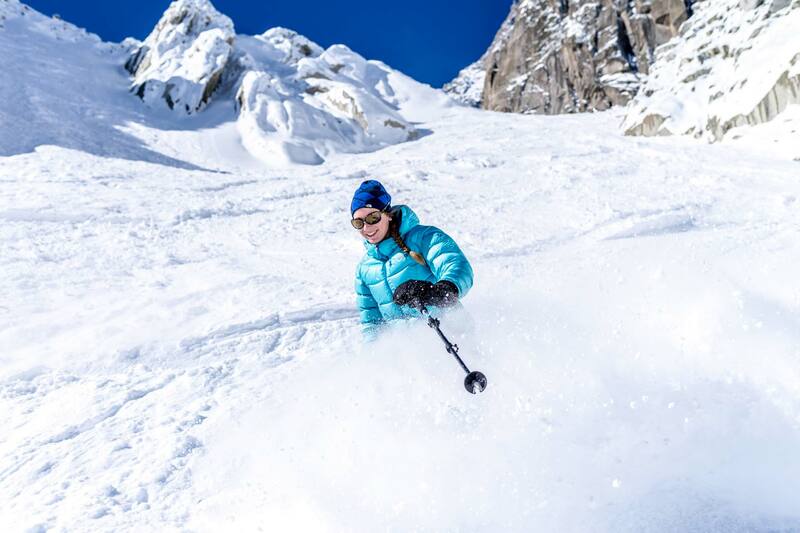 We will go to the places that made Chamonix’s reputation for world class off-piste skiing. 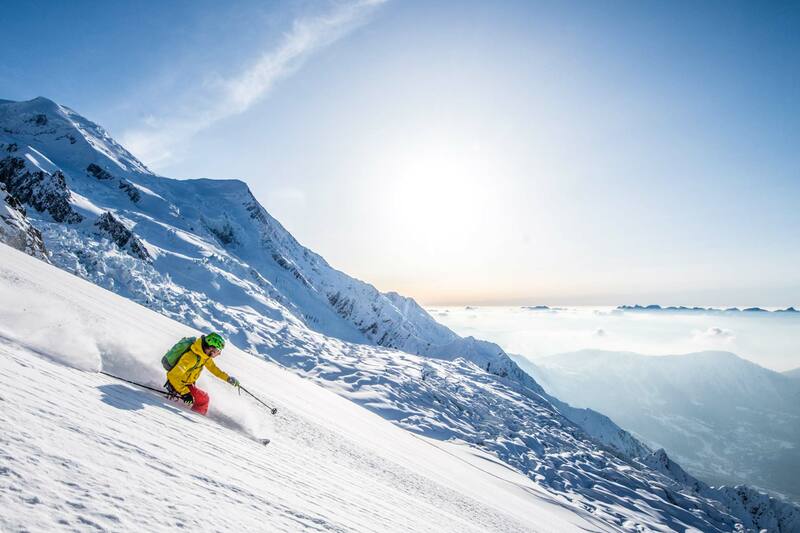 Depending on whether you wish to ski steeper itineraries or if you would rather ski as many runs as possible, we will decide together on the number of participants in the group on the previous day : 1-2-3-4 or more per guide.